TOTO is Japans high quality bathroom brand and is used in many top hotels, spas and private residences worldwide and it is renowned for its high quality design and technical innovation. TOTO is best known for its high tech toilets with their in built bidet functions, heated seats, automatic flush facility and warm air dryers, this is one of it’s most innovative products and has made it a much loved and iconic brand in Japan . 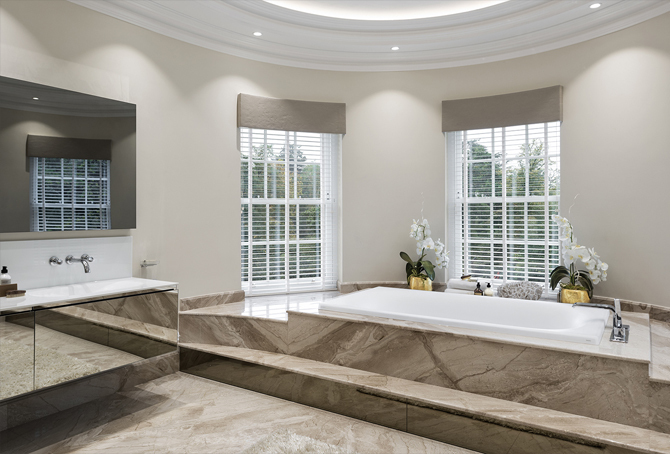 The bath and basin ranges are high quality and innovative too and offer a tactile surface, as a couple of our own featured projects below in the TOTO Luminist material . The baths and basin are illuminated from within the Luminist material and immediately create a stunning tranquil and relaxing wellness effect in any bathroom area . 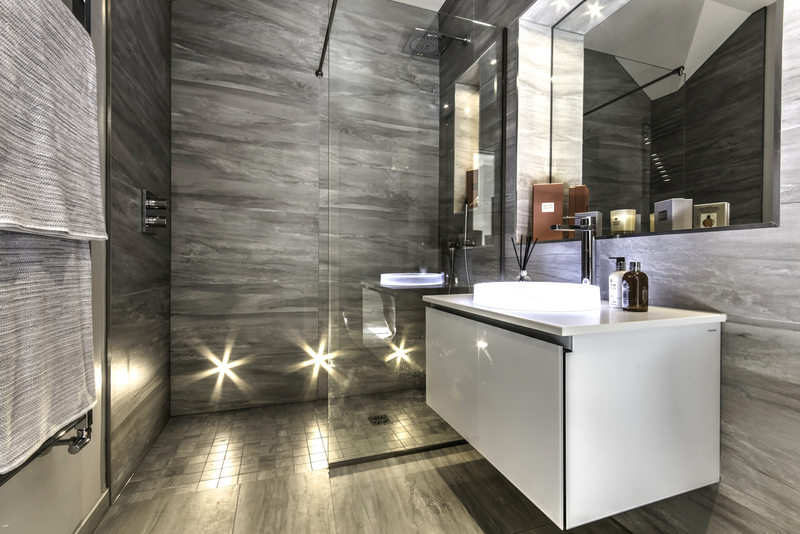 If you are looking for a positively different and more innovative bathroom design for your new luxury development project or private dwelling, why not look at some of TOTO’s high tech products ; our in-house design team are available for consultations by appointment and are often involved at the start of an architectural design or the building process. 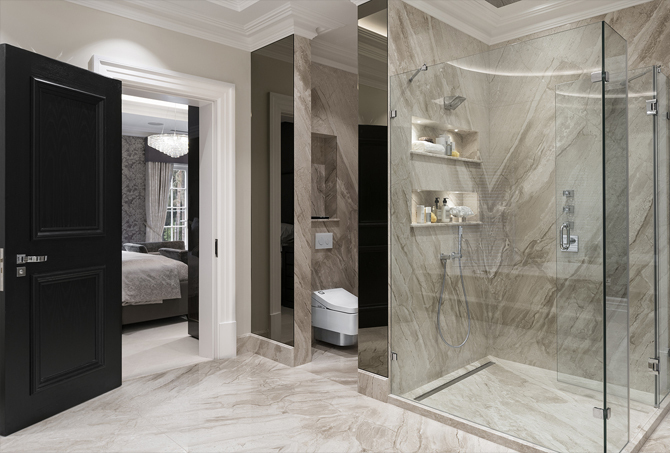 To find out more about how our in-house design team can help enhance your project, please contact us and arrange to visit our specialist bathroom and tiles studio. This entry was posted in Luxury Bathrooms and tagged faucet, Japanese Bathrooms, TOTO, TOTO Bathroom Design Ascot, TOTO Bathroom Design Beaconsfield, TOTO Bathroom Design Henley, TOTO Bathroom Design Marlow, TOTO Bathroom Design Wentworth Estate, TOTO Bathroom Design Weybridge, TOTO bathrooms, TOTO Bidet Shower, TOTO Bidet Toilets, TOTO Neorest, TOTO The Shard, TOTO Toilets, washbasin. Bookmark the permalink.